Halloween Made Easy with Oriental Trading! 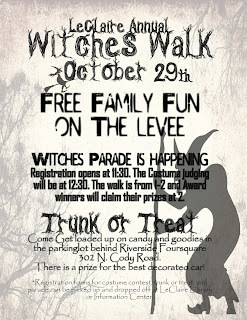 The Annual Witches Walk in LeClaire is soon approaching and thanks to Oriental Trading we have some fun new items for the event! I'm sure everyone is getting their costumes ready for the big day as my team gets ready for prizes and games! The new game this year that we will fill up with some water so it doesn't blow away is the Limbo...or I mean the Limb boo! We also got a few things that will go inside these bags to give the kids from pieces of candy to other items that share the love of Christ! As I get ready for the event I am already putting more items in a shopping cart on Oriental Trading! They have the best bulk items to order on the internet! 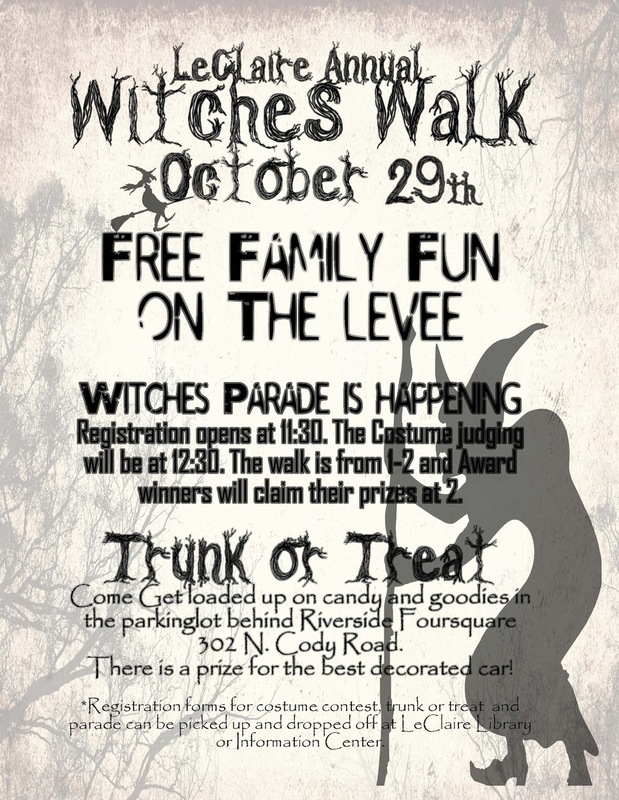 I am really excited to have this nice banner for the Witches Walk as well! The colors are perfect and the pumpkins are cute!